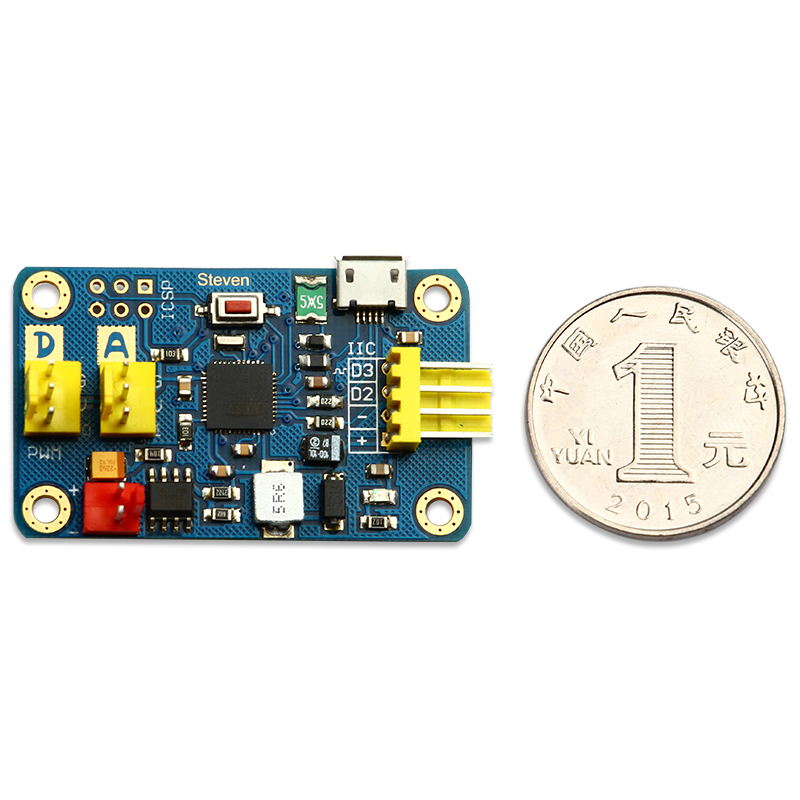 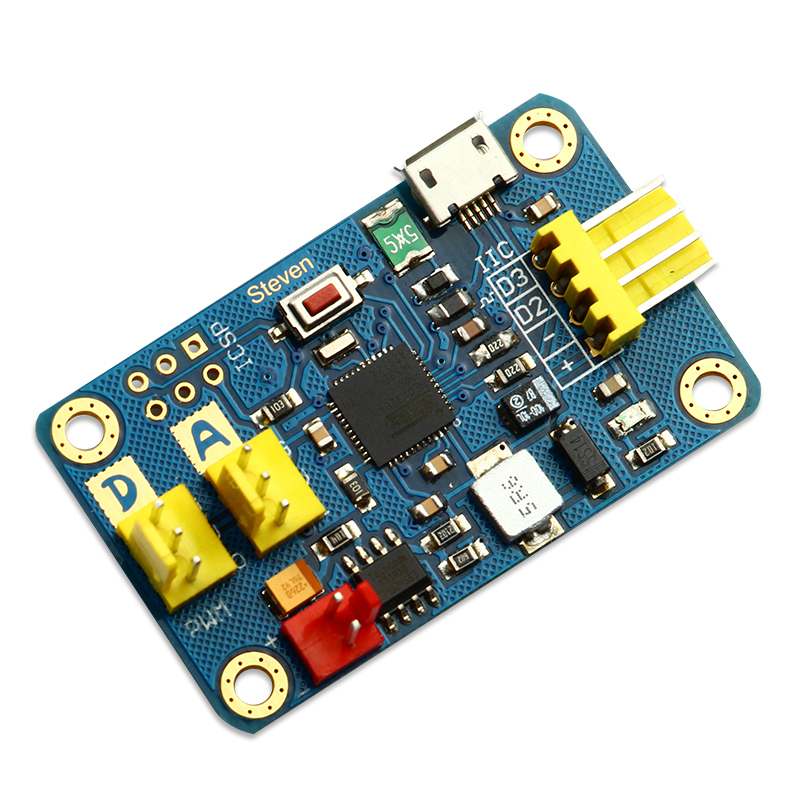 Builded with master chip ATMEGA32U4, the mini controller is easy to use and very powerful. 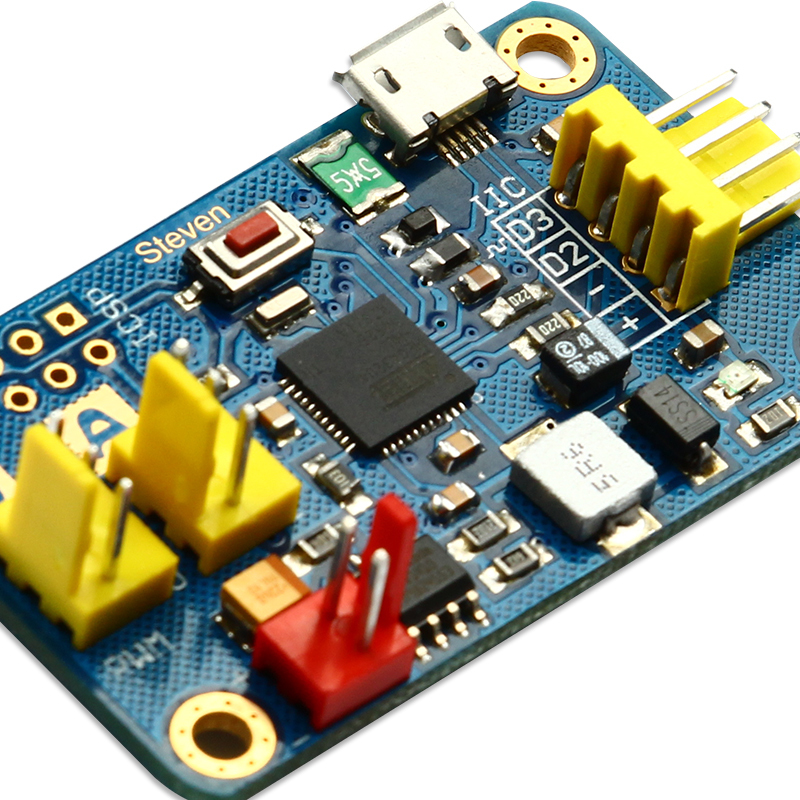 It is in a small volume with a digital IO, an analog IO and an I2C interface, which is very suitable for more stringent requirements to control the volume of the occasion. 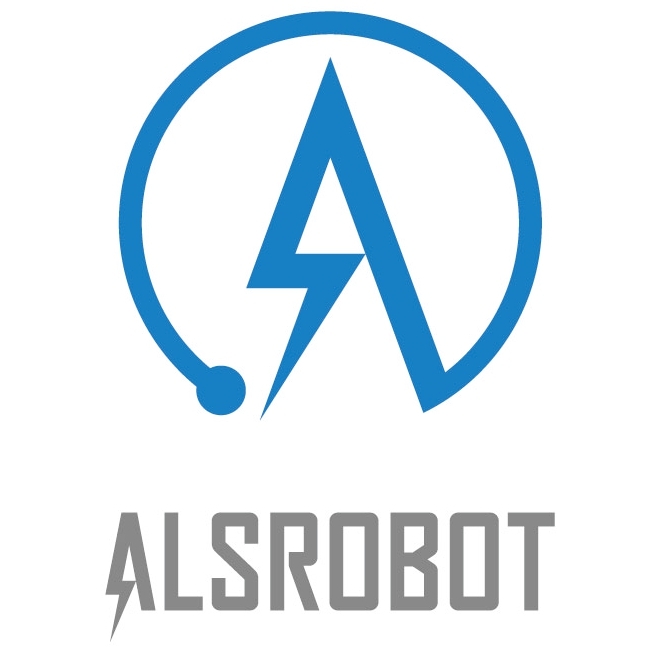 By supplying an external power(7-15V), the digital port can drive servos work. 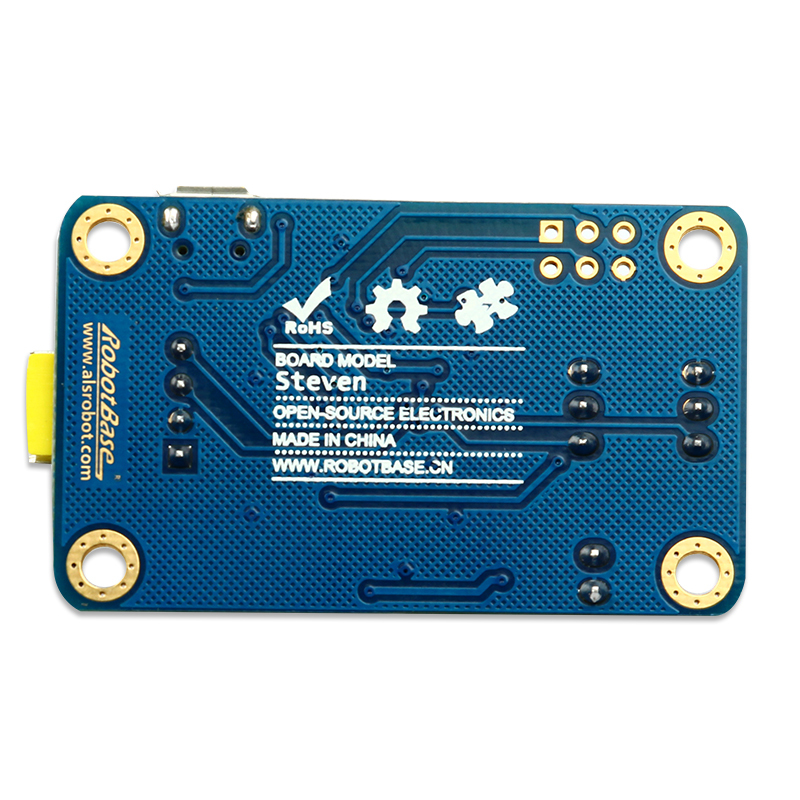 There are four M3 mounting holes onboard, using immersion gold process, flexible in using and elegant in appearance.